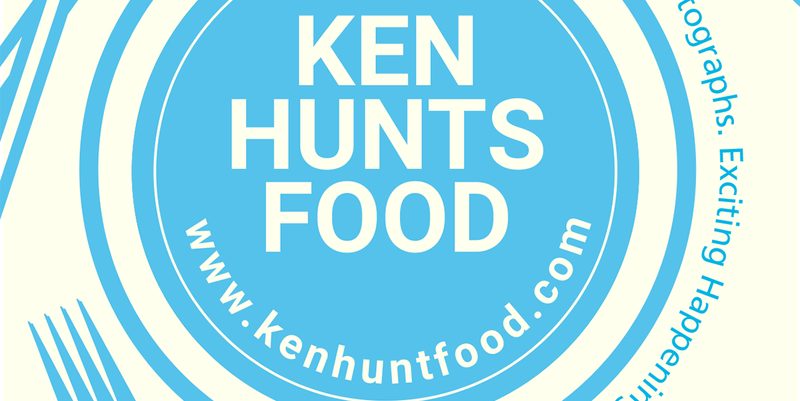 Ken Hunts Food: 赫 De'H Cafe & Bakery @ BM City Mall, Bukit Mertajam, Penang. 赫 De'H Cafe & Bakery @ BM City Mall, Bukit Mertajam, Penang. Supposedly a mixed development of residential and commercial (and a mall), the BM City Mall at Bandar Perda is rather quiet despite having established for months. Nothing much exciting over there but one particular tenant stands out. 赫 De'H Cafe & Bakery does not have the flashy outlook that would lure you in but once you are inside, you would be amazed by its cool, Chinese-influenced interior decor. Near the entrance, the fridge displays an array of home-made Cakes; some might not be too appealing in terms of presentation but you could tell the home-made factor there. Quite a spacious and comfortable space to chill out, over Chinese Tea and sweet treats. We were taken aback by the shockingly green cream on top of the Apple Tart but it was their Christmas edition. 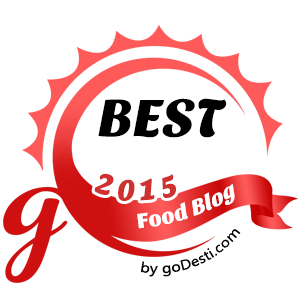 To our surprise, the cream was pretty good; it did not feel 'cheap' and redundant. In fact, we thought it complemented the Cinnamon-flavored, sweet Apple filling well (except for the coloring). The Lemon Cheese Cake on the other hand, was disappointingly average. The Cheese factor was missing, it was not as creamy as we would have hoped, as though we were having an ordinary piece of Lemon-flavored Sponge. We washed down with a pot of Jasmine Tea. Address: No. G-09, Kompleks BM City Mall, Jalan Perda Selatan, Bandar Perda, 14000, Bukit Mertajam, Penang.